Scott Alexander, O’Koyea Dickson, and Thomas Lee are nearing the big show after successfully making it to their respective Triple-A affiliate teams. As the end of the regular season for Major League baseball dims near, there are three Sonoma State University alumni currently battling their way through the minor leagues, chasing their shot at the big show. Scott Alexander, O’Koyea Dickson, and Thomas Lee have all been honing their skills at the lower levels and have made their way up to their respected Triple A ball clubs, one step away from the majors. Each one of these young men has had a different journey on the way to achieving their dream of playing professional baseball. Thomas Lee, the only undrafted prospect, had the most decorated career as a Seawolf, as he still holds the school record for strikeouts with 214 and innings pitched at 242.1 for the program. He is also the only one of the three athletes to have started and finished his career as a Seawolf. He is currently under contract with the St. Louis Cardinals and played for their Triple-A affiliate the Memphis Redbirds, however, he was sent back down to the Double-A Springfield Cardinals . O’Koyea Dickson was drafted after only one season at SSU, going in the 12 round to the Los Angeles Dodgers. In his single season at Sonoma, Dickson earned several accolades and was the team’s offensive leader as well as winning a Gold Glove for his defensive prowess. In his current season with the Oklahoma City Dodgers, Dickson is batting .265 with 12 home runs and 46 RBIs. Scott Alexander was drafted by the Kansas City Royals in the 6 round of the draft after one season at SSU. A left-handed relief pitcher, Alexander has worked his way up to Triple-A Omaha, getting called up mid-season last year and pitching for them the entire season this year. He is 2-3 on the year, with a 2.56 ERA and 50 strikeouts in 41 appearances for the Storm Chasers. Throughout the history of the Sonoma State baseball program, there has been only a small handful of ballplayers who have defied the odds and made it to the professional ranks. Making the major leagues is something every young ballplayer dreams about from little league all the way up until whatever stage their playing career comes to a close. “I came to SSU because I knew that there was a solid chance of making it to the next level,” said senior outfielder Adam Manzer. 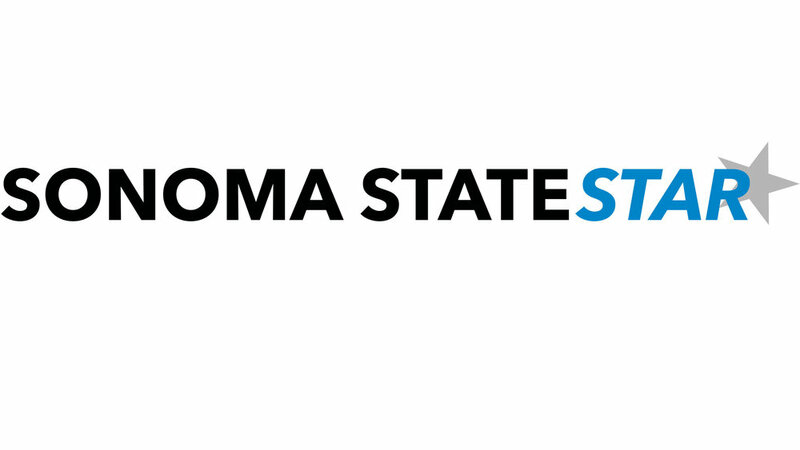 As these young men continue to pursue their dream of playing for a Major League ballclub, Sonoma State should be continue to be proud their growing achievements as they attempt to put Seawolf baseball on the map.